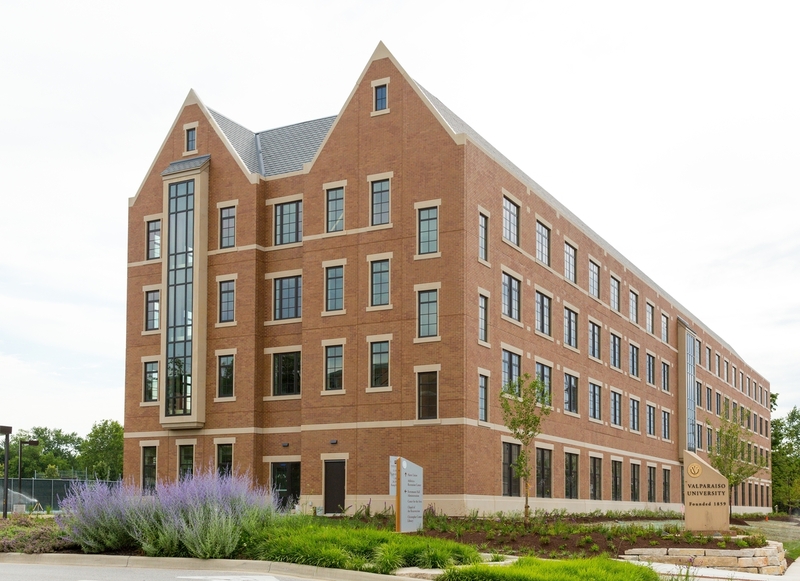 Our eight residence halls and apartment complexes are home to 2,000 undergraduate students. 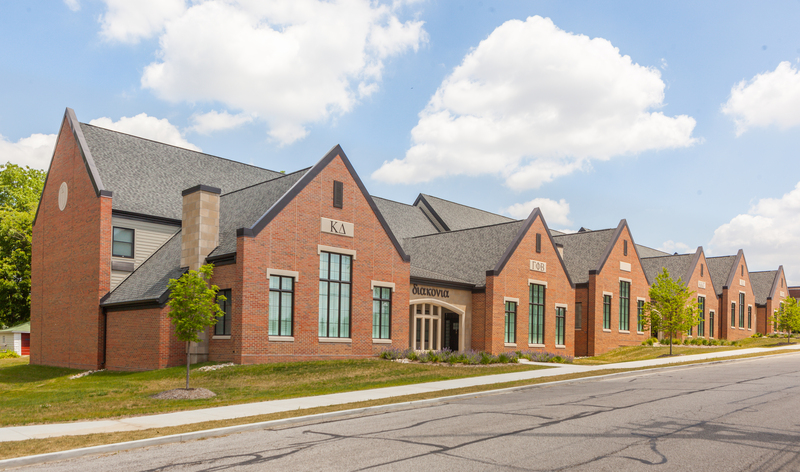 Of these residence halls, one houses members of Valpo’s six national sororities. 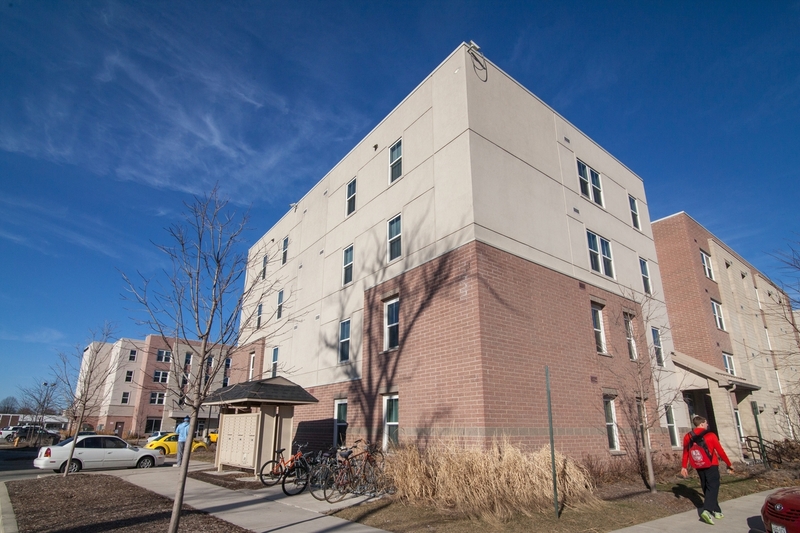 With a six-semester live-on requirement, all first-year, sophomore, and junior students are required to live in approved University housing. 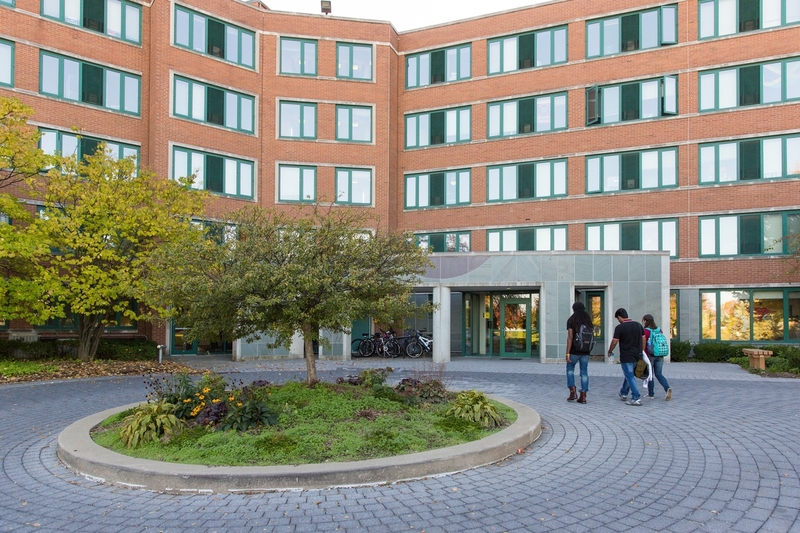 Alumni, Lankenau and Brandt Halls are predominately first-year students, with the first floors traditionally reserved for upper-class students. 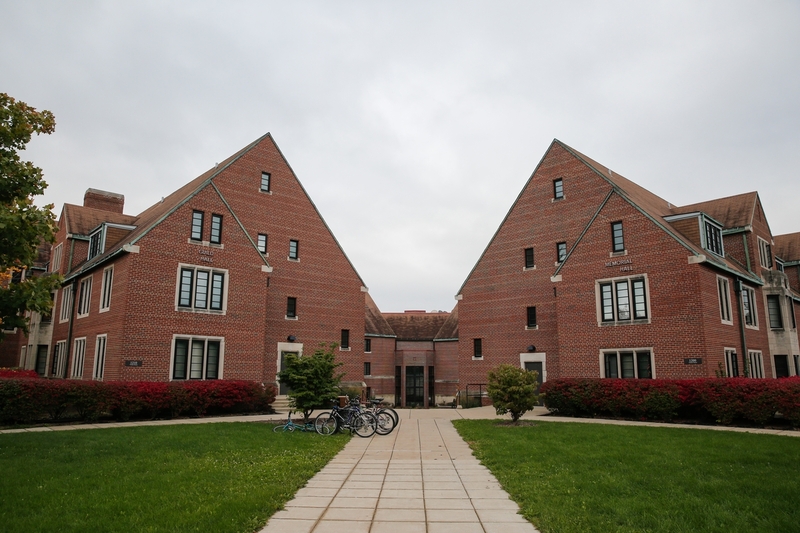 Upper-class students reside in Beacon Hall, Guild/Memorial Hall, Wehrenberg Hall or the Sorority Housing Complex. 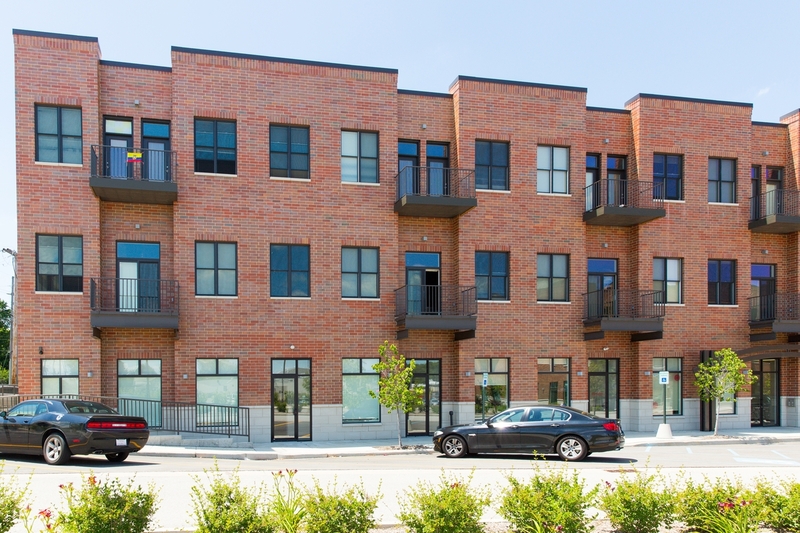 Students who have resided for four or more semesters on-campus are eligible for the on-campus apartments which include the Promenade East Apartments and the Uptown East Apartments Building 2, however inventory is limited. 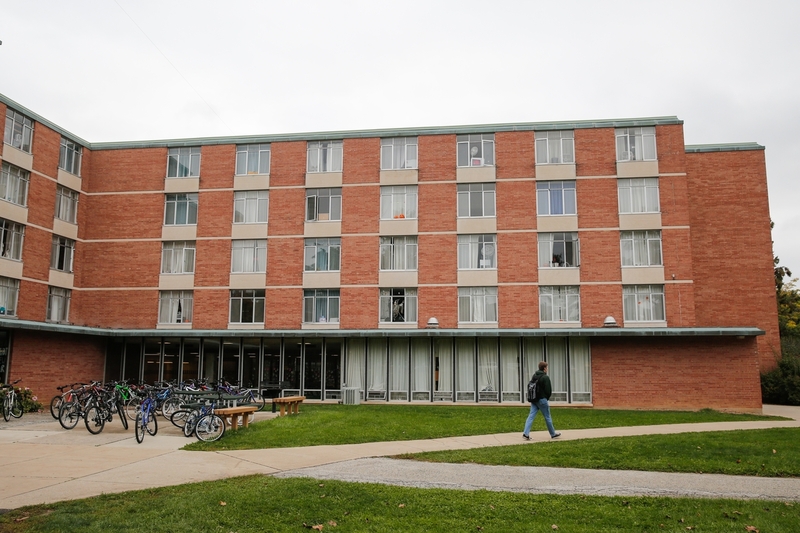 All residence hall rooms on campus are furnished with (one per resident): twin XL size bed and mattress (UPE residents have a full bed), desk with chair; closet or wardrobe, dresser or shared dresser drawers. Rooms include window coverings, either blinds or drapes. 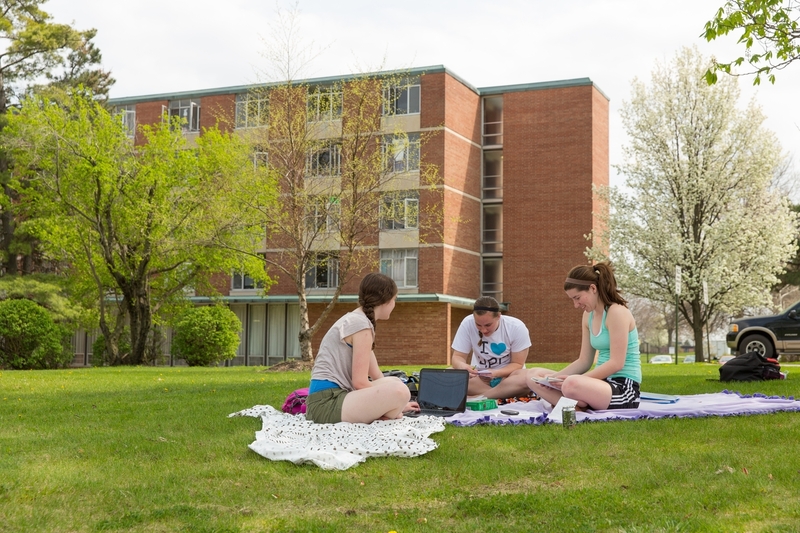 Students residing in university apartments are provided with living room and dining room furniture. Washers and dryers are available in all residential facilities and are included in the cost of housing. 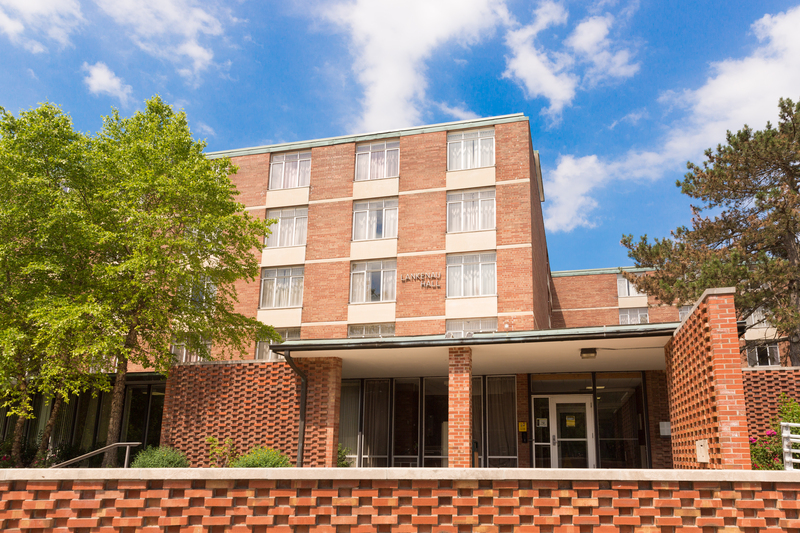 Each room is equipped with wired internet (one data connection per room, with the exception of Promenade East), as well as wireless network services throughout the residence hall. If residents want to connect to wired internet they need to bring their own Ethernet cable. 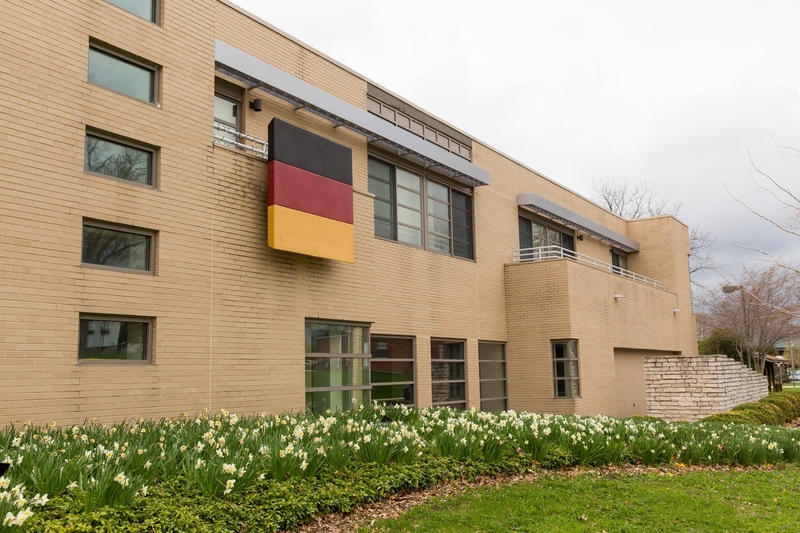 Each residence hall, with the exception of the university apartments, also has a 24-hour computer lab with a printer that utilizes the university’s print quota system.